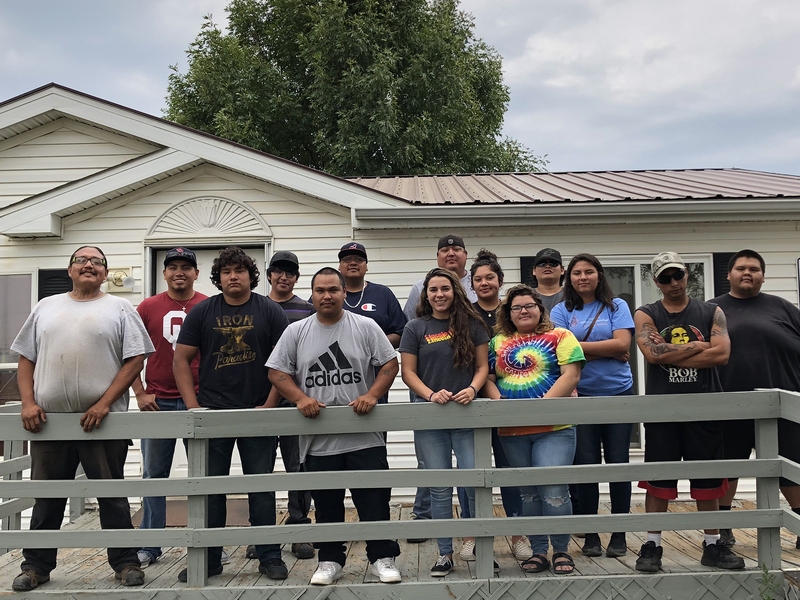 After piloting our Construction Internship Program in the Summer of 2017 on the Cheyenne River and Pine Ridge Reservations, the South Dakota Native Homeownership Coalition continued to work with partner organizations in these tribal communities to build on the successful pilot and solidify and strengthen the program during the Summer of 2018. 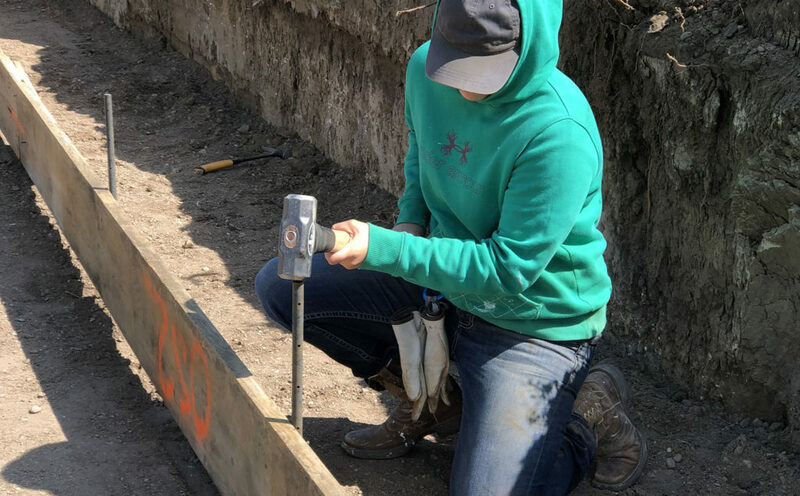 During our second year, the Coalition worked with more contractors and interns, and a significantly higher percentage of interns completed the program. In 2017, 23 students started the program, with 11 students completing (48%). 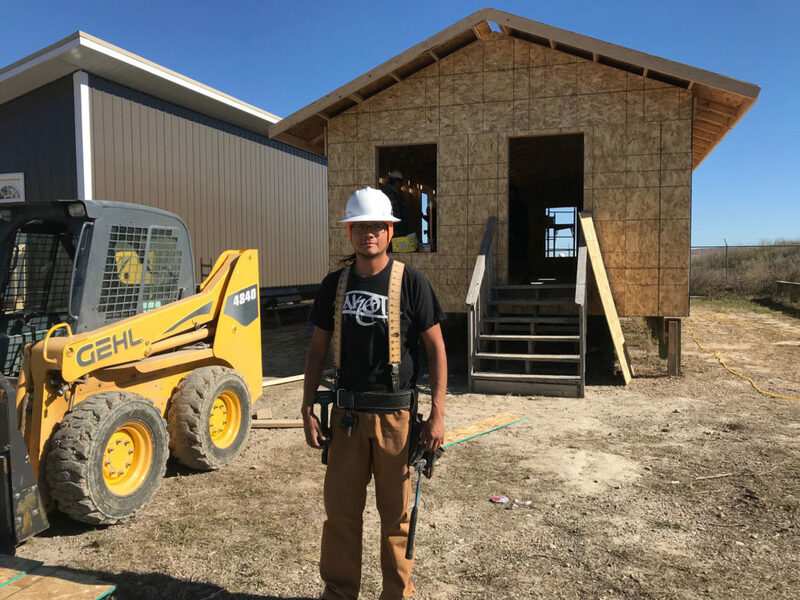 In 2018, 33 students began the program, with 26 students completing (78%). The 2018 program outcomes were compiled into a report that also includes intern success stories. Continue to offer internship on Cheyenne River and Pine Ridge. 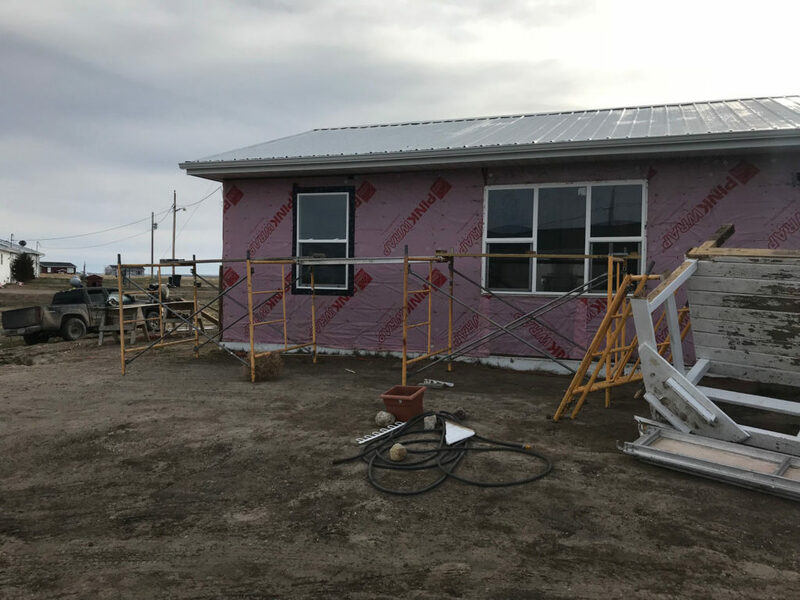 The Coalition has developed strong partnerships on Cheyenne River and Pine Ridge, with a core of participating contractors in each community. Looking to the future, the Coalitions plans to continue to offer the internship in these communities. 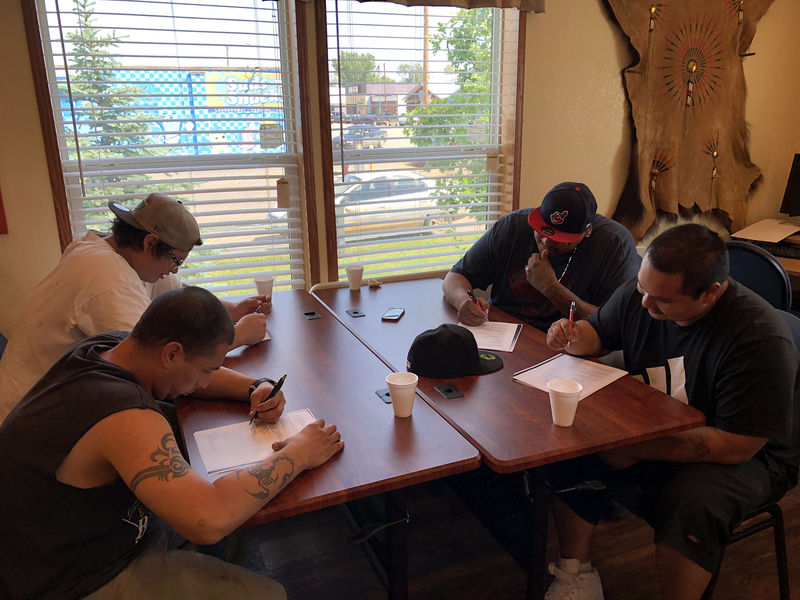 Expand to additional tribal communities in South Dakota. 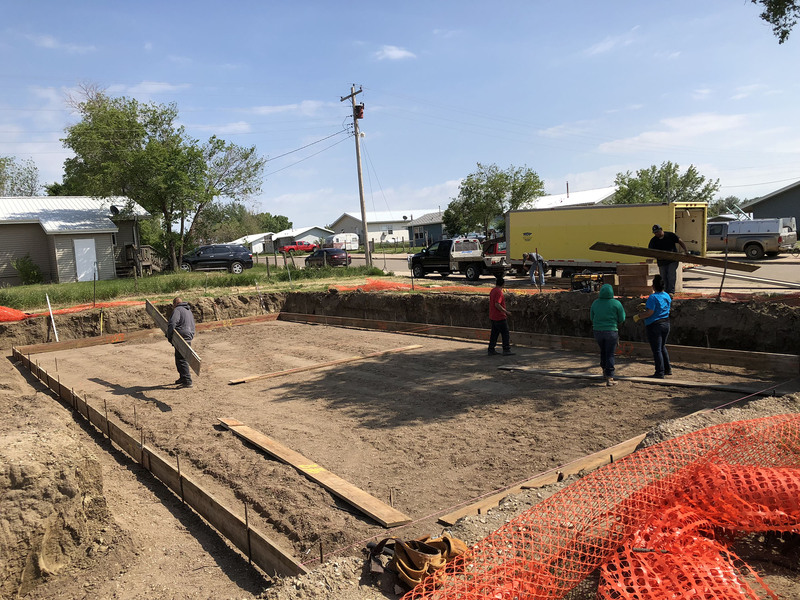 A number of additional tribes have expressed interest in the internship, and the Coalition plans to reach out to potential sites and identify new sites by early 2019. Pilot an administrative/financial management internship. This internship could build the capacity of contractors, while providing valuable experience for business and financial management students.